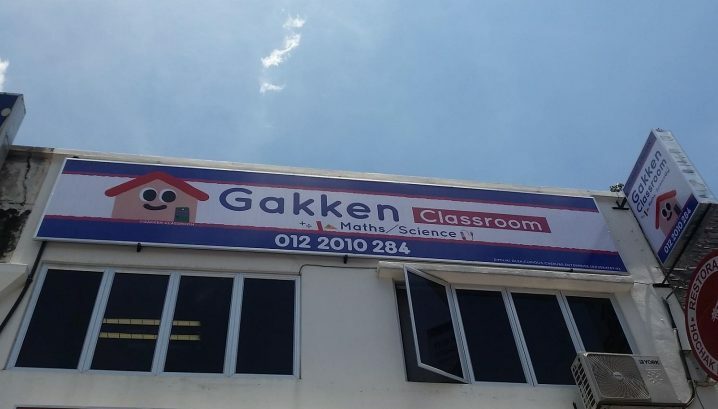 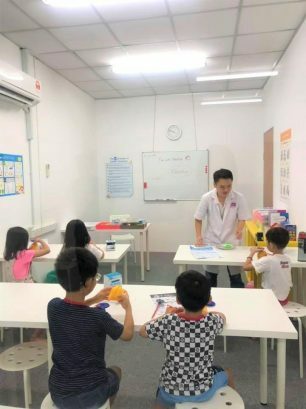 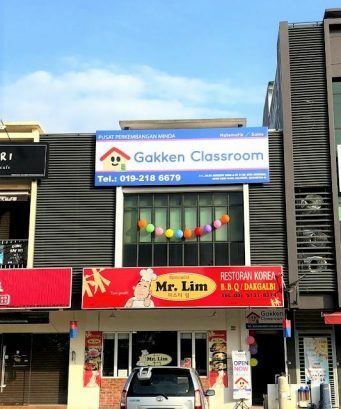 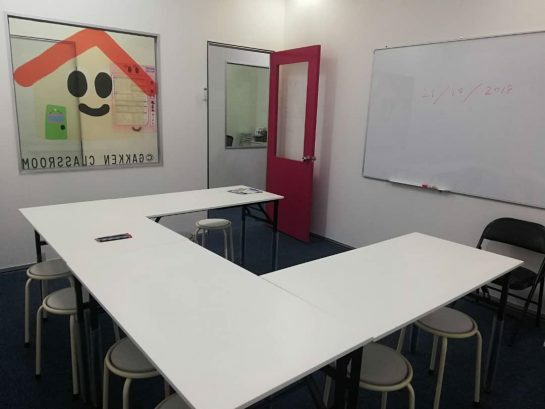 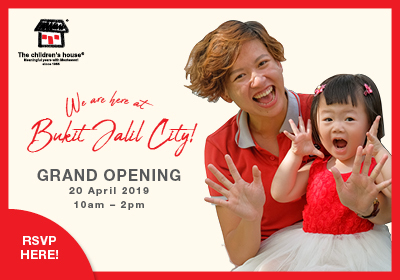 Gakken Classroom is a mind enrichment centre that helps children between the age of 5 to 12 years old to discover the joy of learning science and maths. 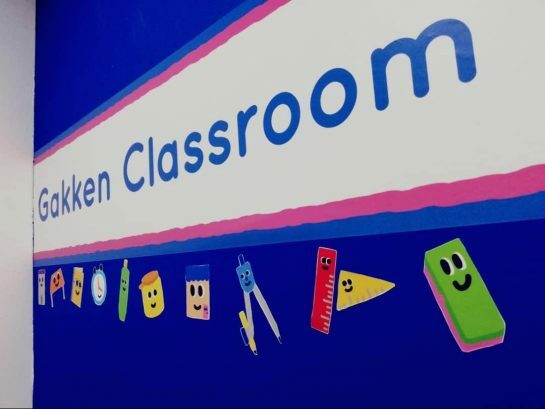 Students are guided to learn at their own individual pace. 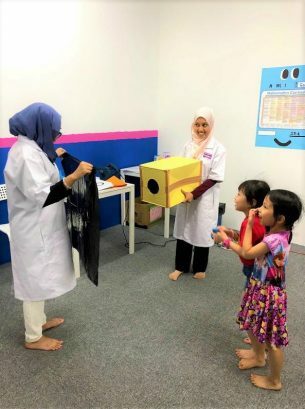 Gakken Science Experiment Course develops the love of science through activity-based and hands-on experiments. 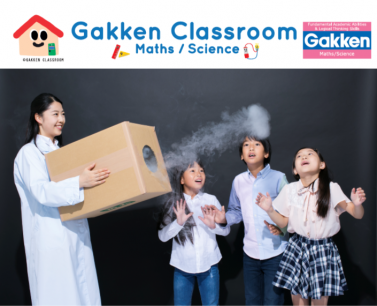 In Gakken Maths Course, students learn to solve mathematical problems independently using Gakken math worksheets which are designed with stories and interesting illustrations. 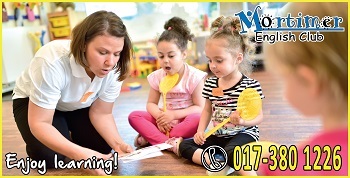 We provide guidance that suits each student's ability, enabling children to learn at their own individual pace. 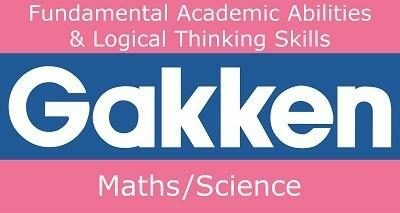 Gakken Classroom has a proven track record in developing thinking skills and improving children's academic performance. 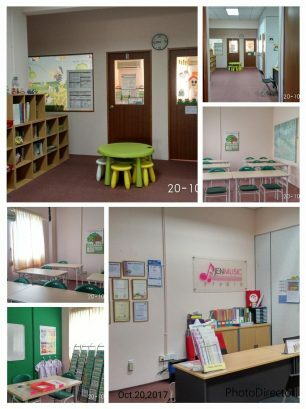 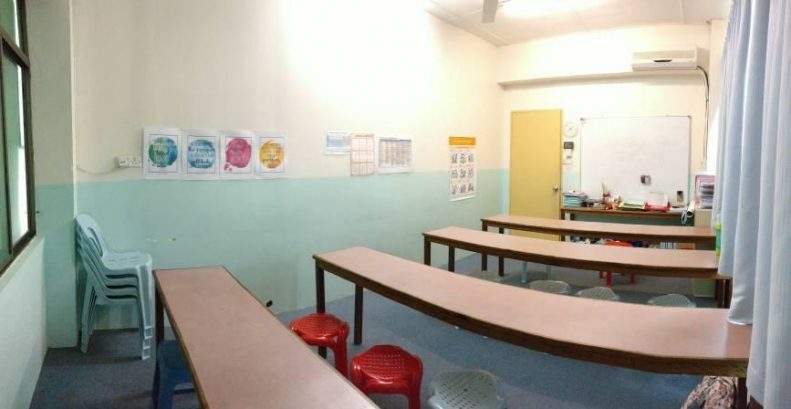 In Japan, it has 15,000 learning centres and 420,000 students. 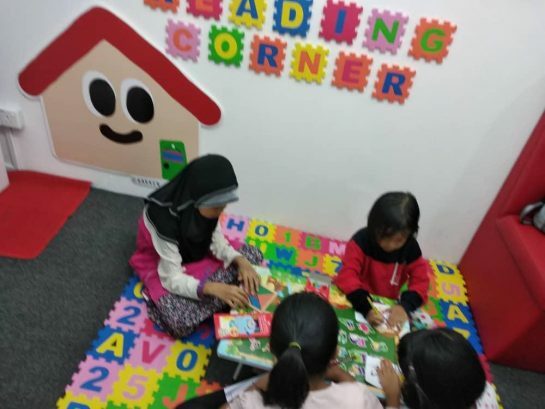 Facilities: Reading corner, play area, in-house toilet, CCTV and Security magnetic doors.